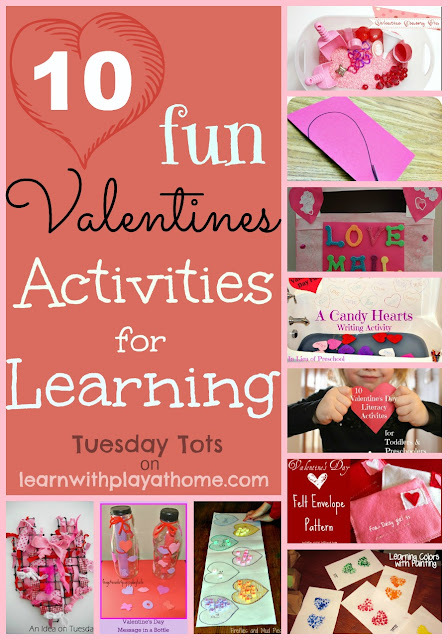 This week we had a ton of great activities linked up to Tuesday Tots. 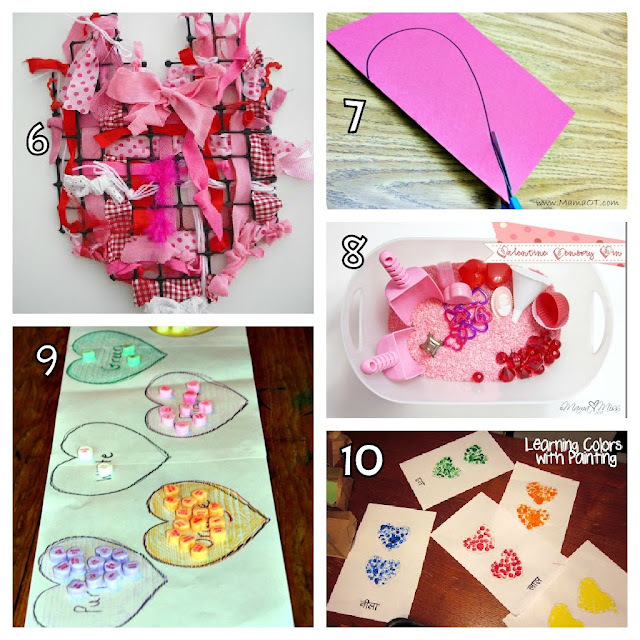 Among them were a number of great Valentines Activities for kids. I had a browse through them all and picked 10 of my favourites that include areas of learning. 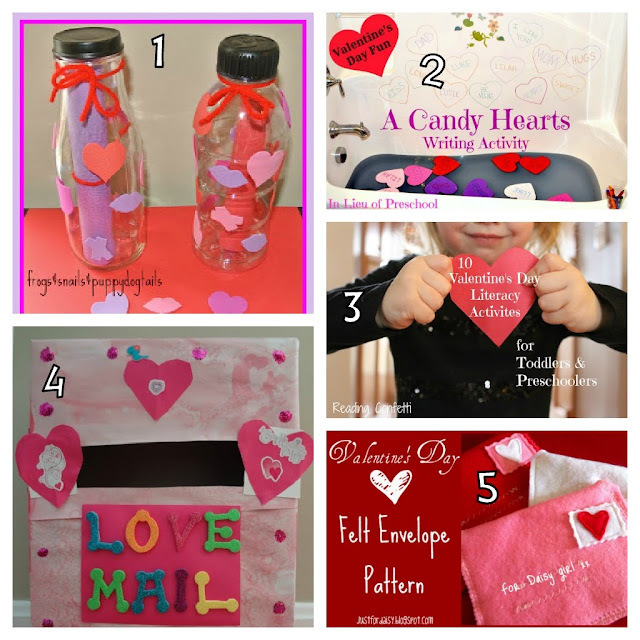 Remember to check back on all the great ideas that are linked up weekly. 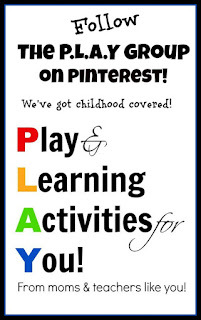 We had over 160 activities linked last week!